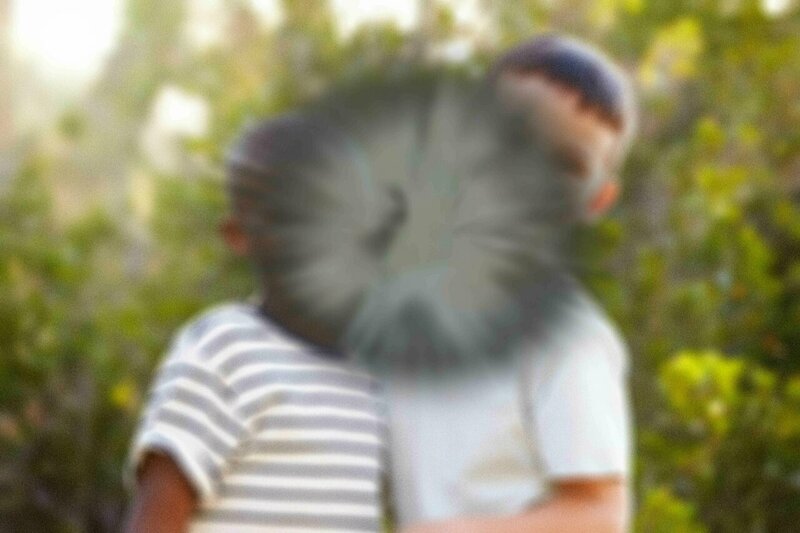 National Eye Institute scientists led a collaborative study and zeroed in on genes associated with age-related macular degeneration (AMD), a leading cause of vision loss and blindness among people age 65 and older. These findings provide a more expanded and in-depth picture of the genetic contributions to AMD, and they present new pathways for treatment development. The study was published Feb. 11 in Nature Genetics. "If we were conducting a criminal investigation, prior research would have localized different crime syndicates to 52 streets within 34 zip codes. These latest findings identify actual suspects—direct targets that we can more closely investigate," said the study's lead investigator Anand Swaroop, Ph.D., chief of the Neurobiology-Neurodegeneration and Repair Laboratory at NEI, which is part of the National Institutes of Health. Previously, Swaroop and colleagues had compared populations of people with and without AMD and identified 34 small genomic regions—called loci—and 52 genetic variants within these loci that were significantly associated with AMD. "However, as with other common and complex diseases, most of the variants turned out not to be present in protein-coding regions of the genome, leaving us to wonder how they were having a biological effect on AMD," said Swaroop. The researchers explored whether the variants might regulate AMD-relevant genes, possibly at promoters, which are sequences within DNA that turn genes on, or enhancers, which increase the activity of promoters. If the variants did indeed regulate gene expression, a key question remained: what were the genes that the variants were regulating? Swaroop's team studied 453 retinas, the eye tissue affected by AMD, from deceased human donors with and without AMD. The analysis involved sequencing each retina's ribonucleic acid (RNA), the messenger molecule that carries instructions from DNA for making proteins. A total of 13,662 protein-coding and 1,462 non-protein coding RNA sequences were identified. To search for the genetic variants regulating gene expression in the retina, they used expression quantitative trait loci (eQTL) analysis. Computational methods allowed the researchers to detect patterns between the genes expressed in the retina and a pool of more than 9 million previously identified genetic variants. Specifically, they looked for variants with a high probability of being responsible for variations in gene expression among people with and without AMD. The analysis pointed to target disease genes at six of the 34 AMD loci identified in the earlier research. 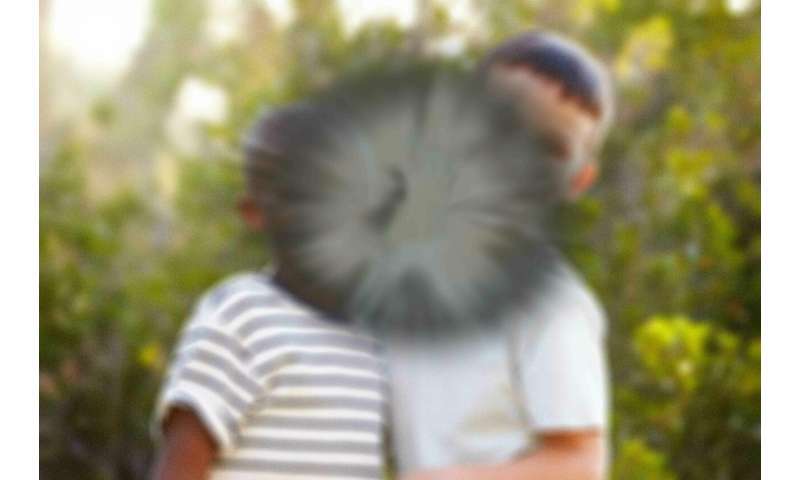 In addition, integration of this data with earlier AMD studies identified three additional target AMD genes, which had never before been shown to play a role in AMD. This analysis also suggested as many as 20 additional candidate genes providing insights into the genes and pathways involved in pathobiology of AMD. "So far most studies in AMD have focused on analyses of genetic variants in DNA. This study for the first time leverages transcriptional (RNA) data to expand on the genetic architecture of AMD," said Rinki Ratnapriya, Ph.D., who worked on the study as an NEI research fellow and is currently at Baylor College of Medicine in Houston. Among the most plausible target genes were B3GLCT and BLOC1S1, which could affect AMD-related cell functions such as signaling; the breakdown and disposal of unwanted proteins; and the stability of the extracellular matrix, the cell's infrastructure for distribution. "Importantly, the ability to define how genetic variation affects gene expression opens up entirely new directions for looking at the biology of the eye," Swaroop said. Crucial to the study was Swaroop's development of a database of retinal gene expression. Called EyeGEx the database provides a resource for vision researchers, not only for studies of AMD, but for research into the genetic causes of other diseases such as diabetic retinopathy and glaucoma. AMD is a complex disease influenced by yet-to-be-understood mix of genetic and behavioral factors. Smoking, for example, increases the risk of developing the disease, while eating leafy greens and fish reduces it. More research is needed to understand how these environmental factors interact with genes to contribute to the development of the disease and its severity. Future studies will aim to explain the function of the target AMD genes to determine how they relate to AMD pathobiology and to look for targets for new treatment strategies.